Plants and botanical essences have been used for their healing properties for thousands of years. Naturopathic doctors (NDs) are trained physicians who use nutrition, botanical, physical and homeopathic medicine to support recovery and maintain wellness. They are licensed to prescribe medications, perform minor surgery, and utilize a variety of recognized modalities of therapy in the prevention, diagnosis and treatment of disease, illness, injury, and physical conditions. NDs utilize knowledge gained in both western and traditional areas of scientific study. She earned her doctoral (ND) degree from National College of Natural Medicine in a four year post graduate medical program where she was trained as a primary care physician, with additional training in counseling, nutritional, botanical, homeopathic, and physical medicine. Her two year clinical internship was at NCNM’s Community Clinic and through the Portland Consortium of Community Clinics, where she worked at Mercy and Wisdom Healing Center, Mt. Olivet CC, Outside/In CC, Immanuel Senior Center, and the PCC Sylvania Clinic, where she practiced acute care, internal medicine, minor surgery, pediatrics and women’s medicine. Her undergraduate degree was in biology, and she has written and presented papers on human biological terrain and biological riparian zones. She has also published essays and poetry, and is currently working on a book about prevention, treatment and nutritional support for Alzheimer’s and vascular dementia. 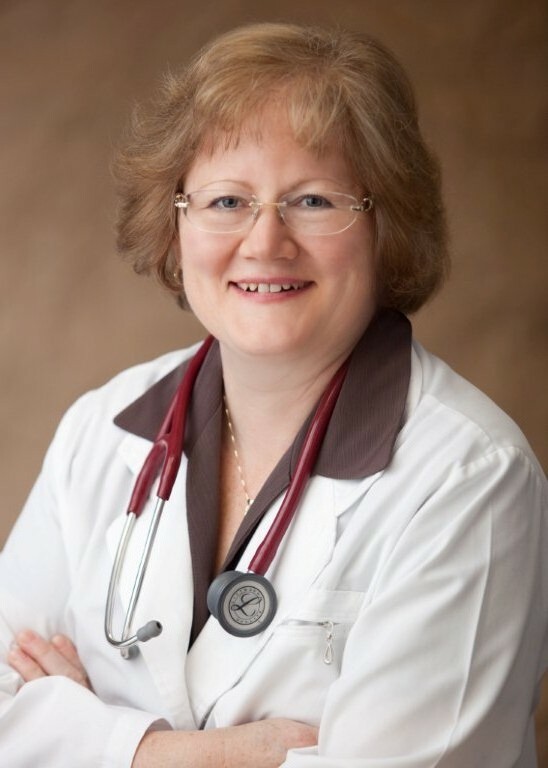 Dr. Sauter and her husband have three children and one precious grandchild. In her free time she enjoys family gatherings, hiking mountains and shorelines, practicing gentle yoga, cooking, and creating delicious recipes free of milk and wheat. Dr. Sauter treats patients at The Benchmark Clinic of Integrative Medicine in NW Portland on Tuesdays, Wednesdays and Fridays. She can be reached at 503-223-7067.